Resolution time is here! Whether you’re already gluten free, going gluten free, or just looking to eat a bit healthier in 2016, these healthy food trends are worth checking out. Healthy food trends for 2016 begin with updating a classic crowd pleaser – pasta. Quinoa, rice and corn pastas had their place, but 2016 is bringing a whole new selection of gluten free options to the forefront. Bean and lentil pastas are popping up everywhere, and it’s no surprise as to why. These grain free pasta options provide far more protein and fiber than their more traditional counterparts, while still tasting fabulous. Beans are also playing the starring role in another favorite – look for a wide variety of bean chips to be hitting your grocery store shelves in 2016. 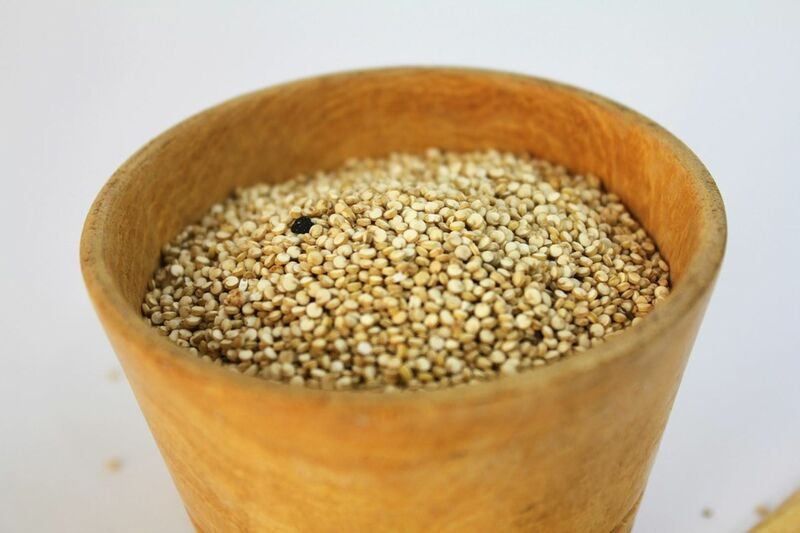 Quinoa has been at the front of the healthy food trends pack for a while now, but amaranth is another gluten free grain that’s worth some attention. This Aztec superfood has been cultivated for over 5,000 years, and consumed for its nutrient density. High in protein and fiber, amaranth also boasts a pretty impressive micronutrient profile that’s rich in zinc, iron, magnesium and calcium. Try using amaranth in place of rice or quinoa in stir fries or salads. Amaranth can also be popped, like popcorn, and eaten as a snack, or ground into a flour and used to add some extra richness and nutrition to your favorite recipes. Greek yogurt has dominated healthy food trends for a long while now, but if you’re looking for something a little different (and a bit healthier), definitely give skyr a try! Dating back to the Vikings that landed in Iceland in the 9th century, skyr’s nutritional benefits have certainly stood the test of time. While skyr has been on the shelves of health food stores for a while now, this delicious and protein-rich snack has been popping up in grocery stores everywhere lately. Less sour, and just as thick as Greek yogurt, skyr is far higher in protein (often containing twice as much per serving, or more), lower in calories and is naturally fat free. This delicious treat comes in a variety of flavors, and makes a protein rich addition to your daily smoothie. Want more healthy living tips? Subscribe to our newsletter below.